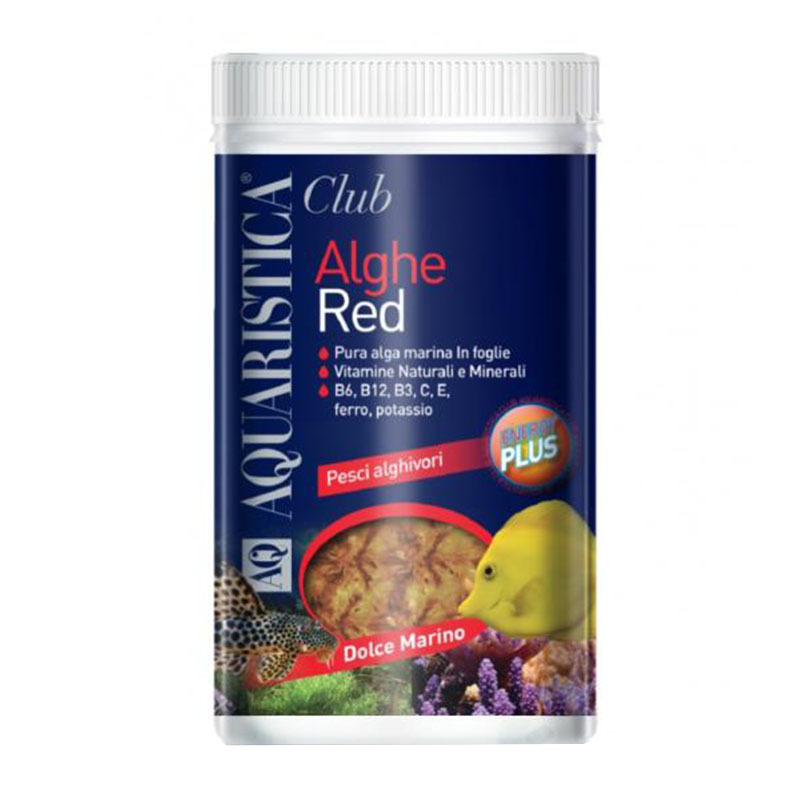 Excellent complementary feed in the diet of all omnivorous and naturally algae fishes such as freshwater Plecostomus, African cichlids, orifiamma, viviparous fish, kissing gourami etc. and in sea water Zebrasoma, Centropyge, Zanclus, some Chelmon, etc. Excellent maintenance food thanks to its content of natural vitamins and minerals including B6, B12, B3, C, E, Iron, potassium and other trace elements.